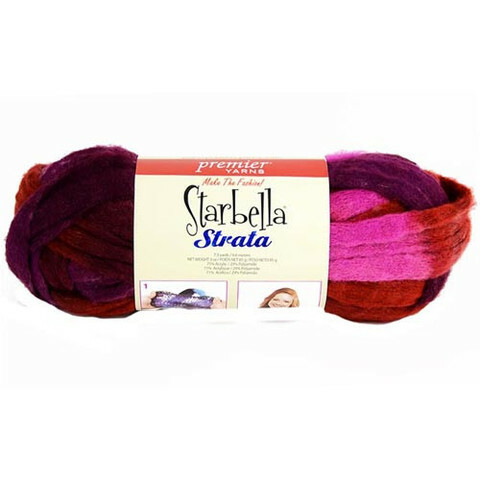 The latest member of the Starbella® family of yarns from Premier® Yarns is called Strata®. This yarn is quite unlike the other Starbella yarns. It is actually a pre-knitted tube that is very stretchy. 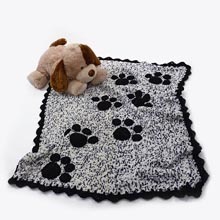 It can be knit or crocheted by picking up stitches along one edge of the tube, or you could just hand-chain it. 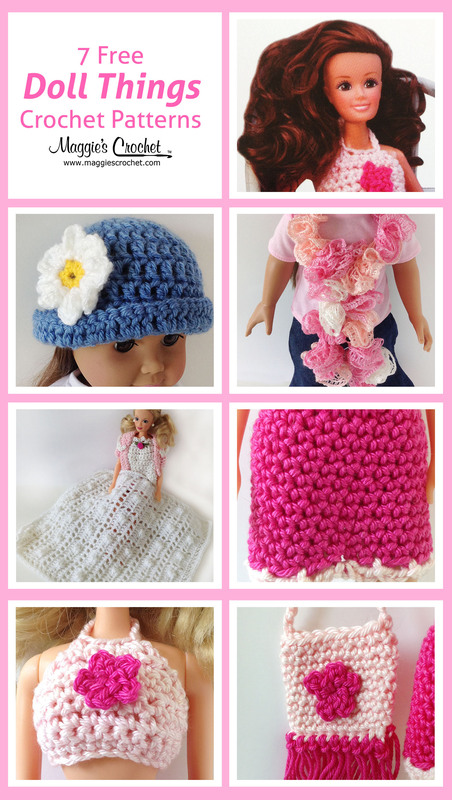 For this project, we will be crocheting into the edge to create a beautiful ruffled scarf like the one shown below. All you need to make this scarf is one skein of Strata in your favorite colors, and a crochet hook. This is SO easy, you’re going to just love it. Ready to get started? 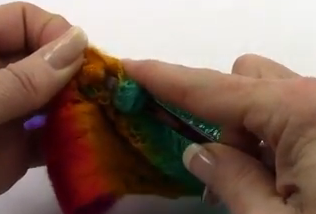 Turn the rough edge inside before beginning to crochet. 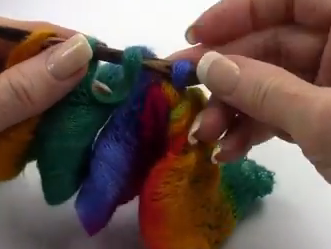 Insert your crochet hook from front to back through the edge of the yarn to create a loop. Finished scarf. Isn’t it beautiful? 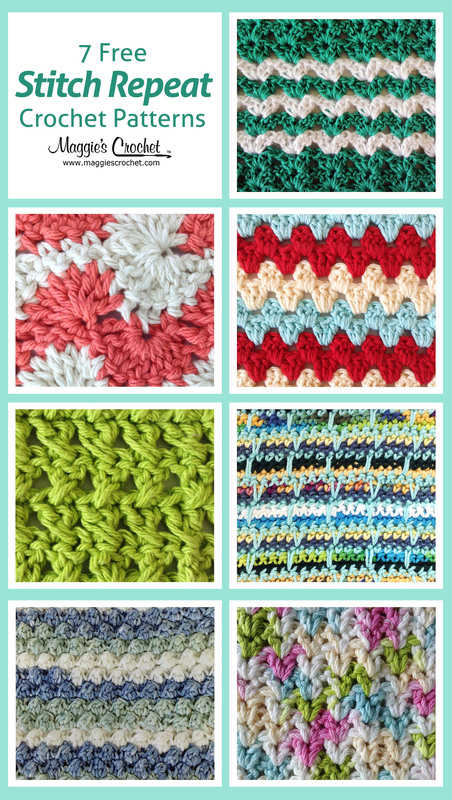 Strata is such a versatile yarn, there are so many different things you can do with it. Stay tuned for more fun ways to work with Strata. Don’t you just love Starbella? There are so many varieties that can be worked in so many different ways. 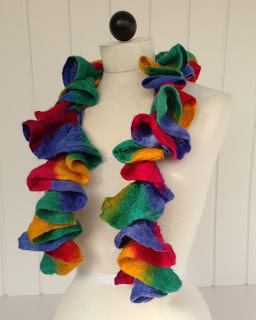 We’ve used Starbella Luxe to create another ruffled scarf, and you can read more about it here.